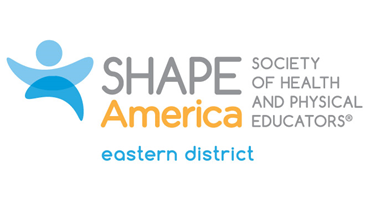 Be currently enrolled or enrolled within the past year in a high school physical education program in the state. Demonstrates an understanding that physical activity provides opportunities for enjoyment, challenge, self-expression, and social interaction. 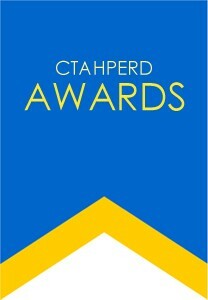 CTAHPERD will provide a recognition certificate for a male and female student from each high school. It is the hope of the organization that the recognized students will be awarded the certificate at an appropriate school assembly or other award ceremony.